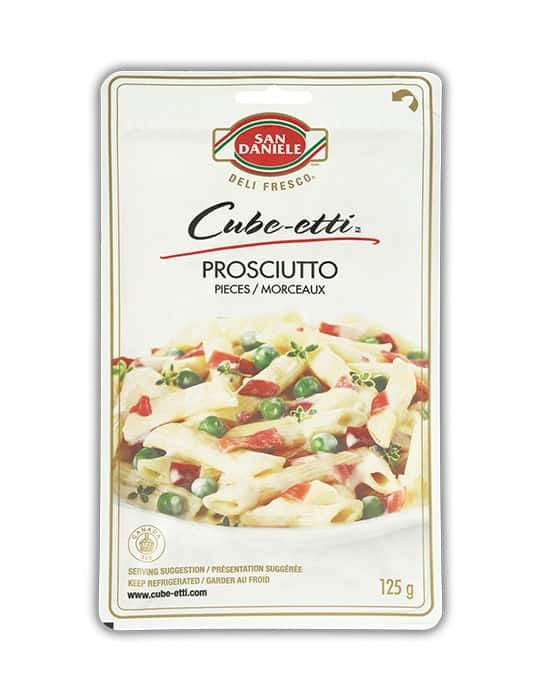 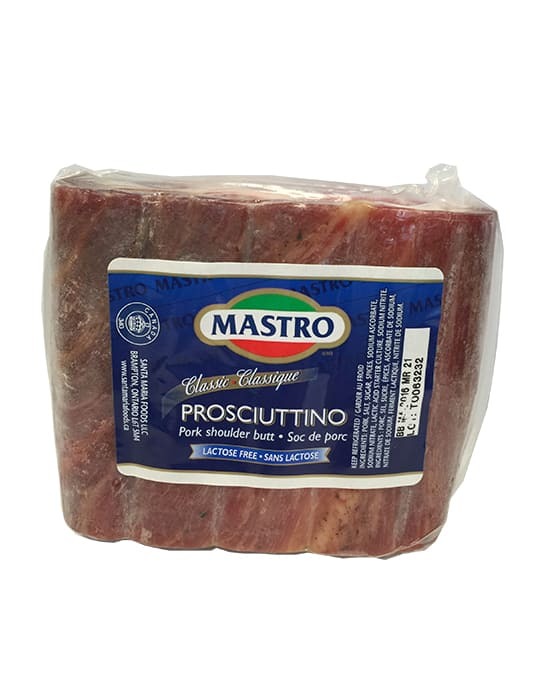 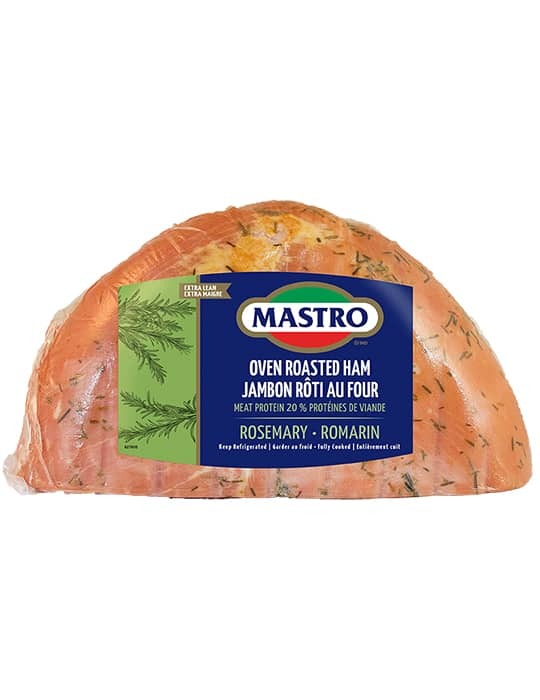 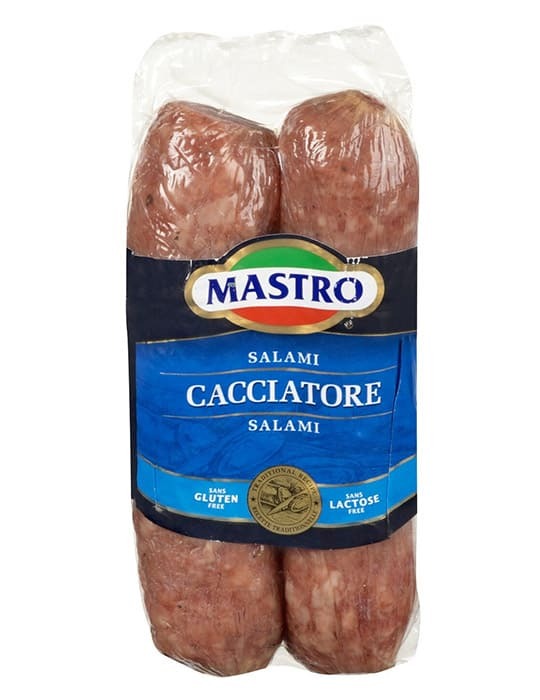 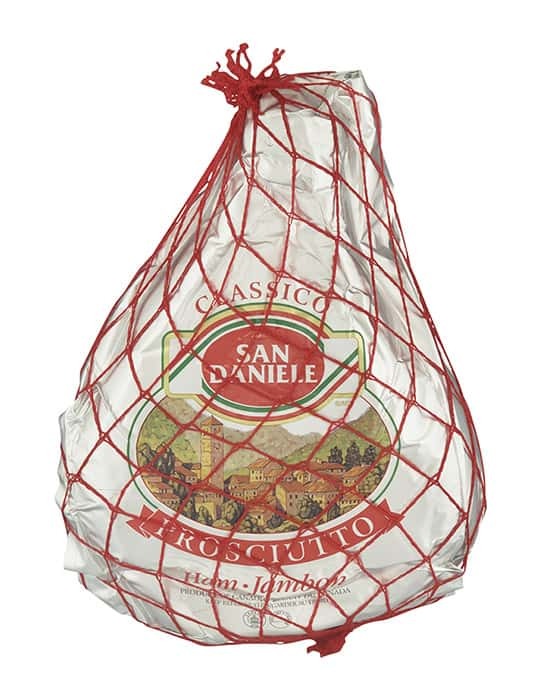 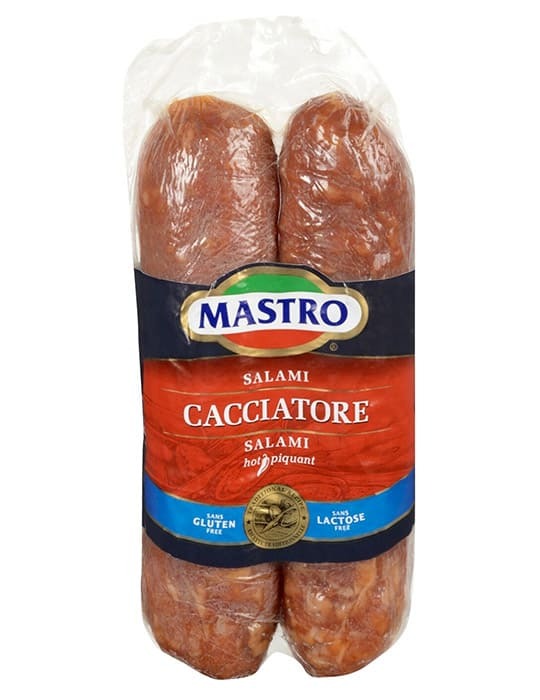 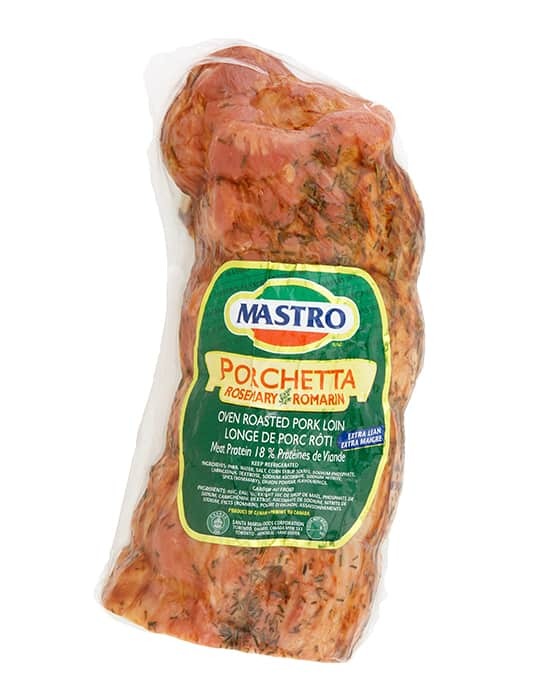 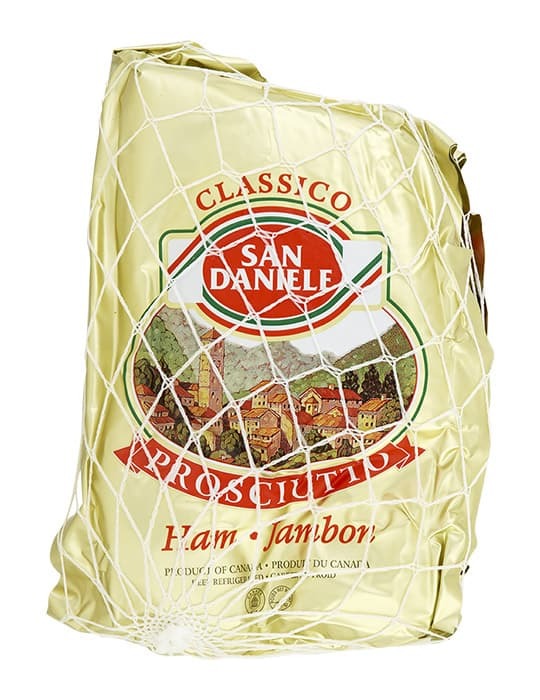 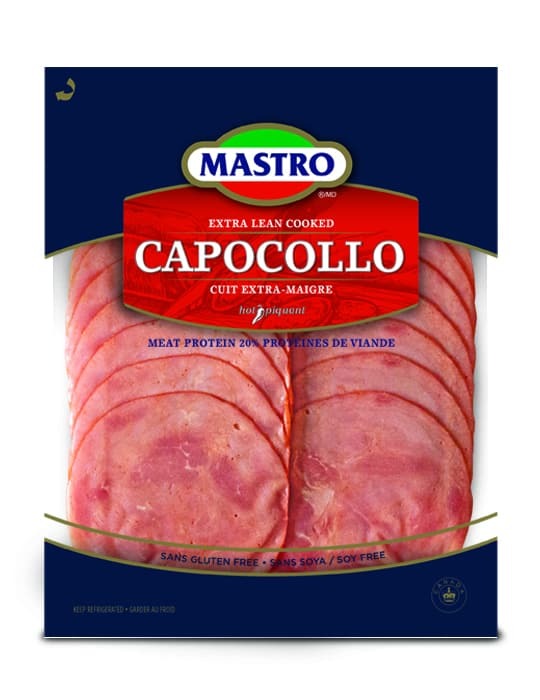 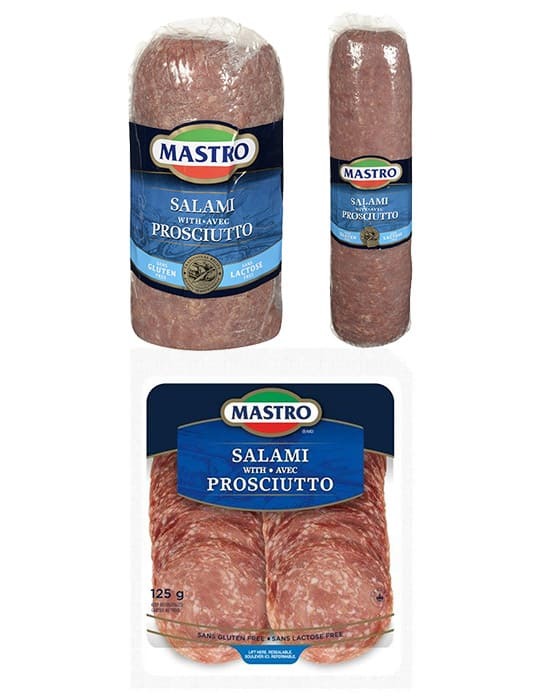 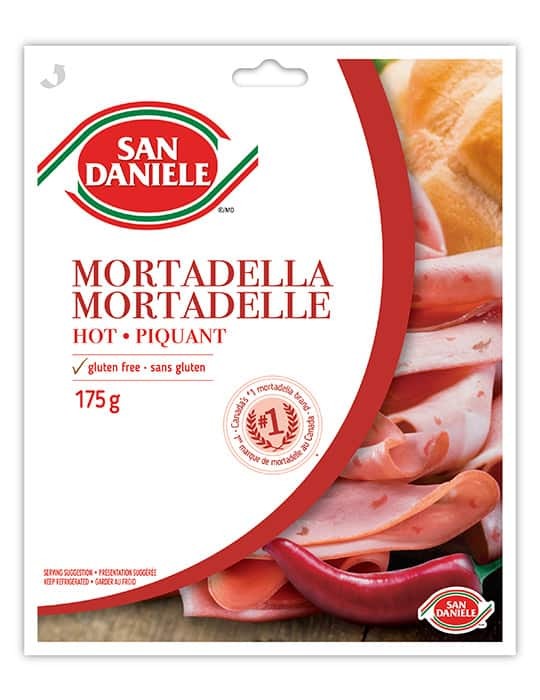 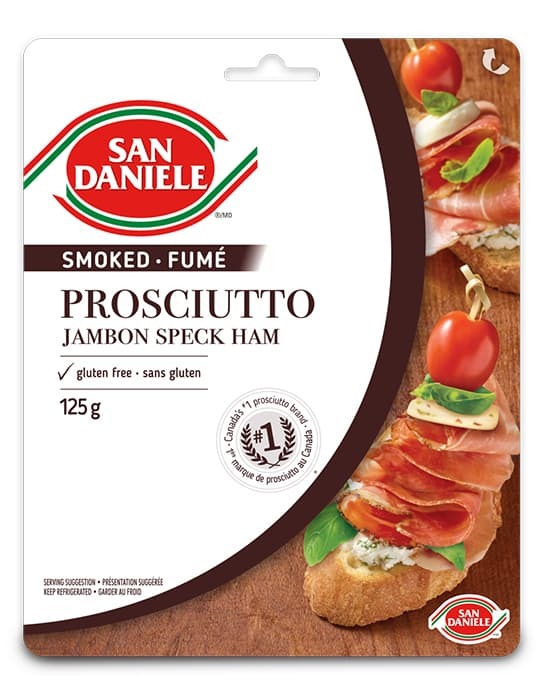 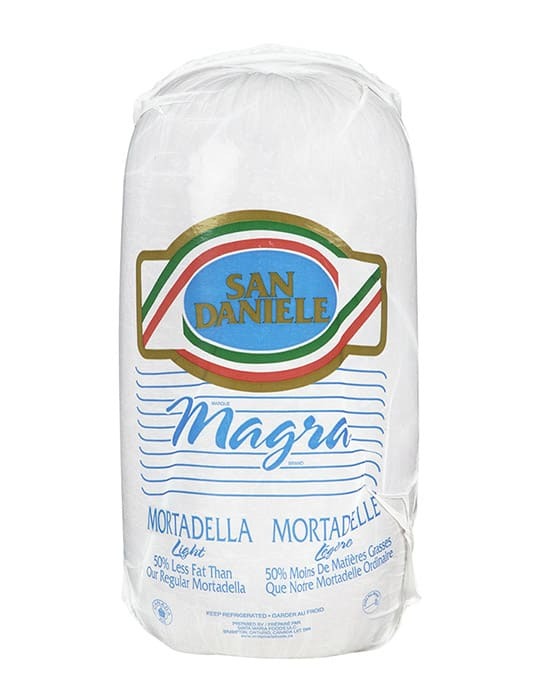 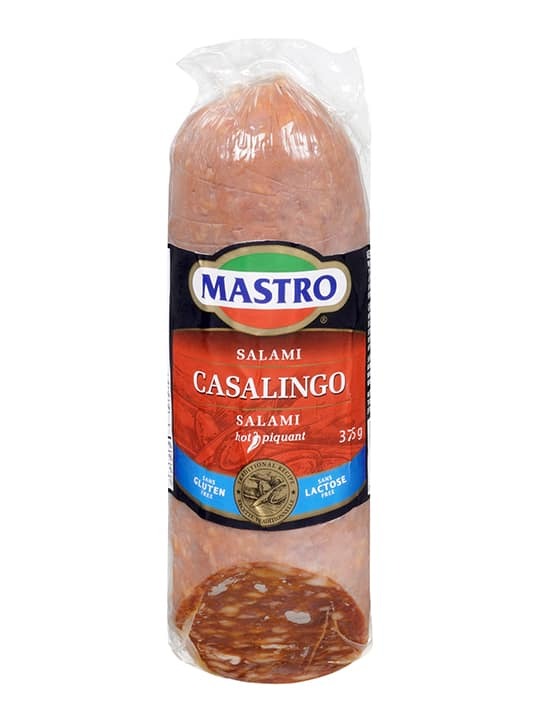 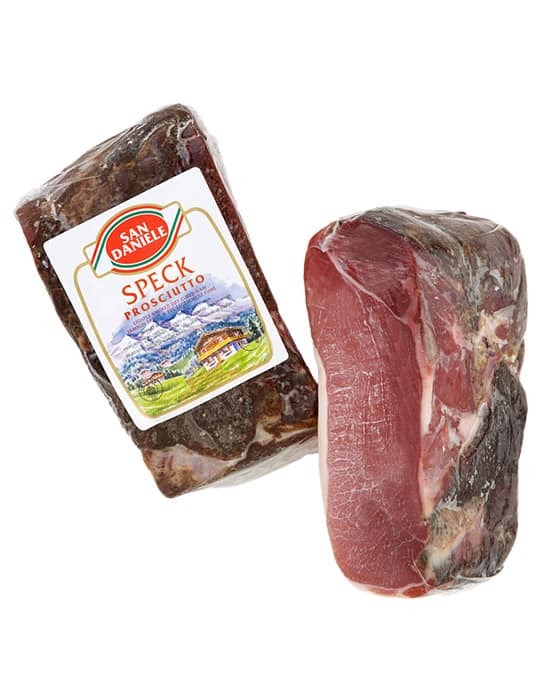 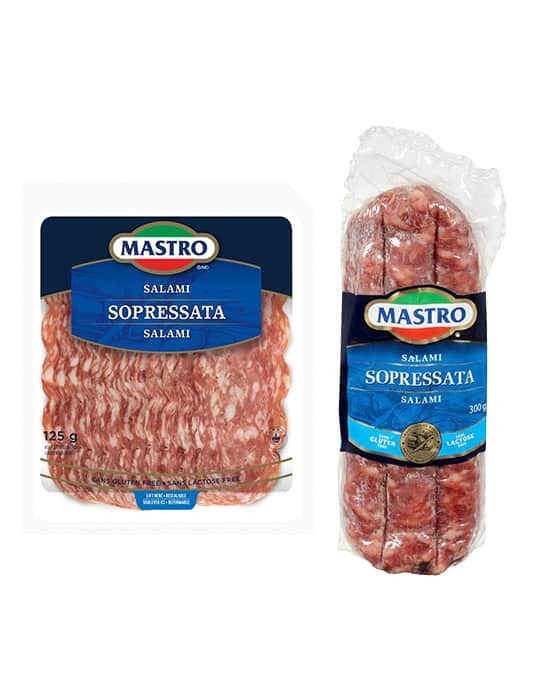 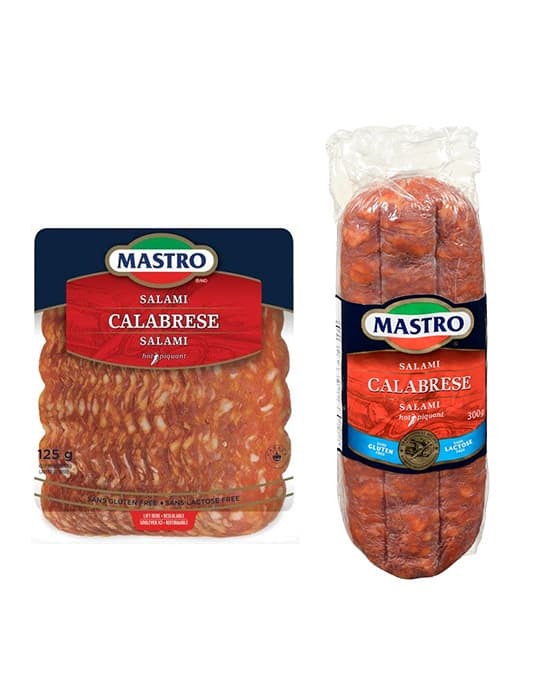 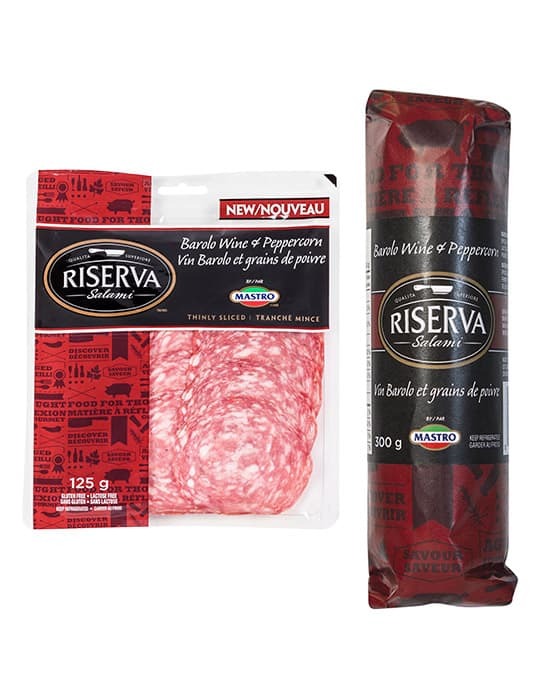 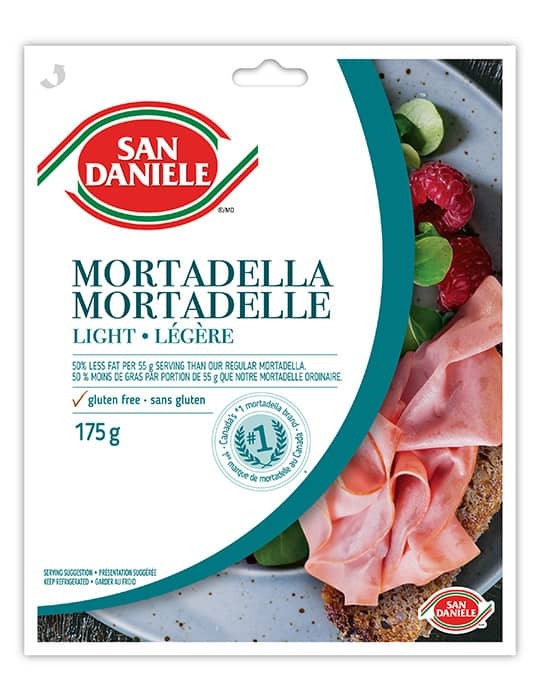 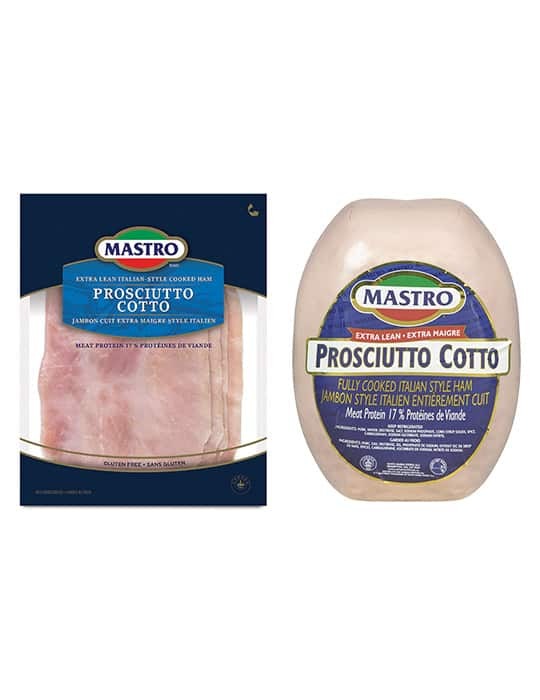 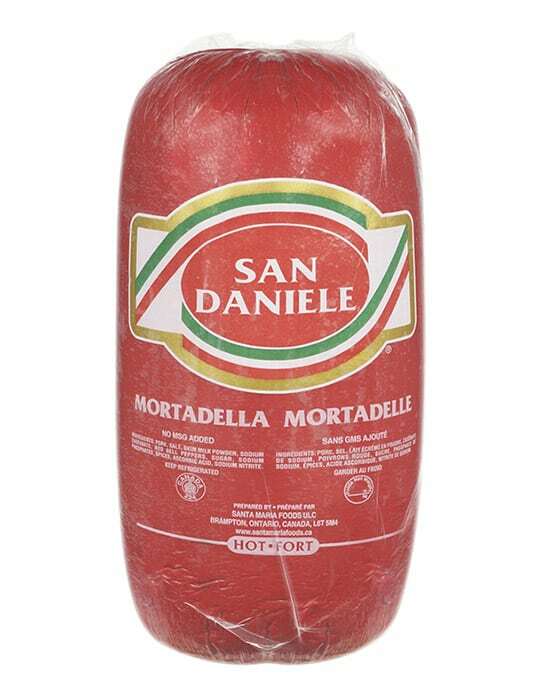 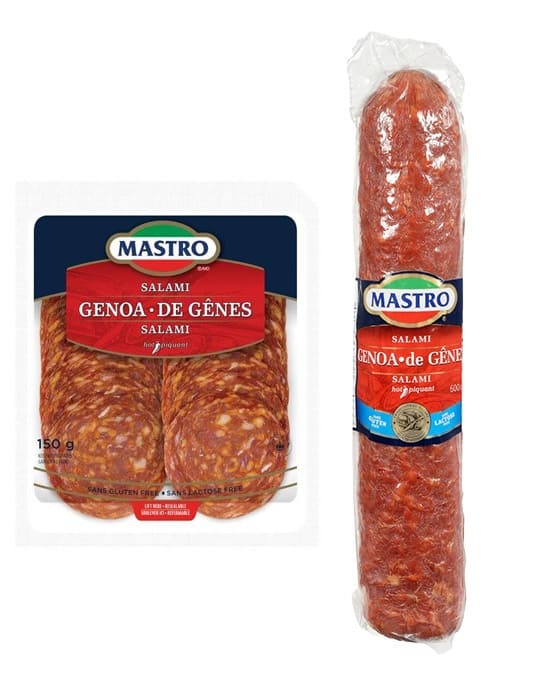 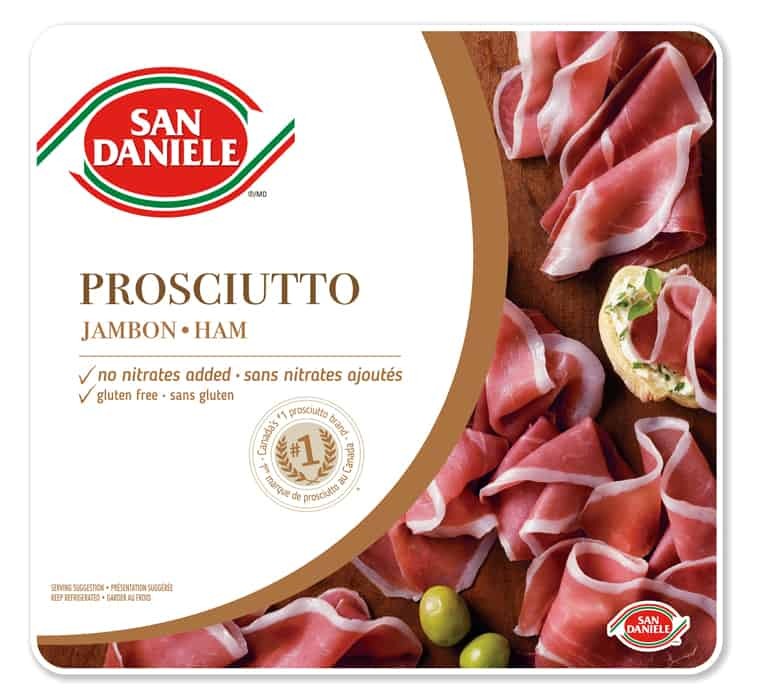 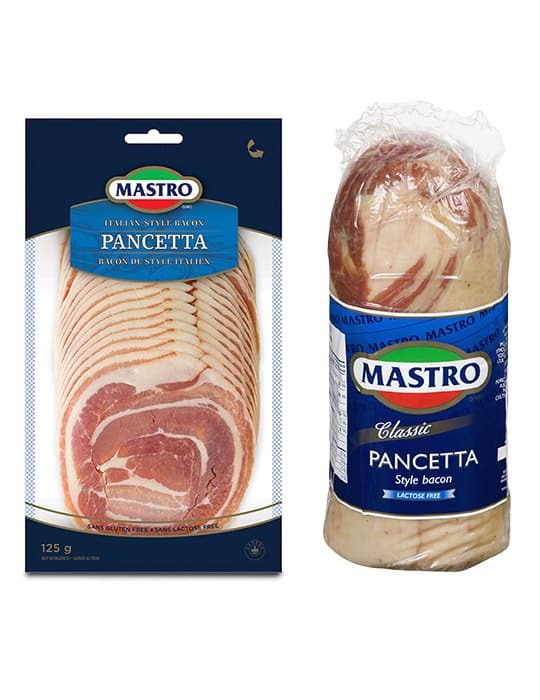 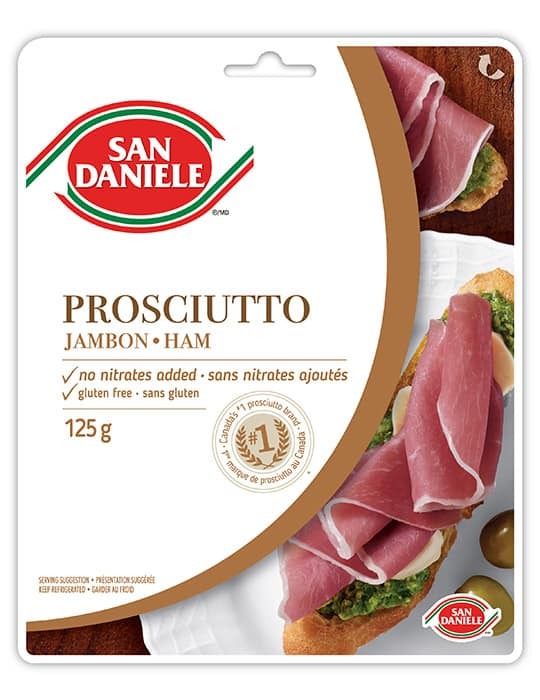 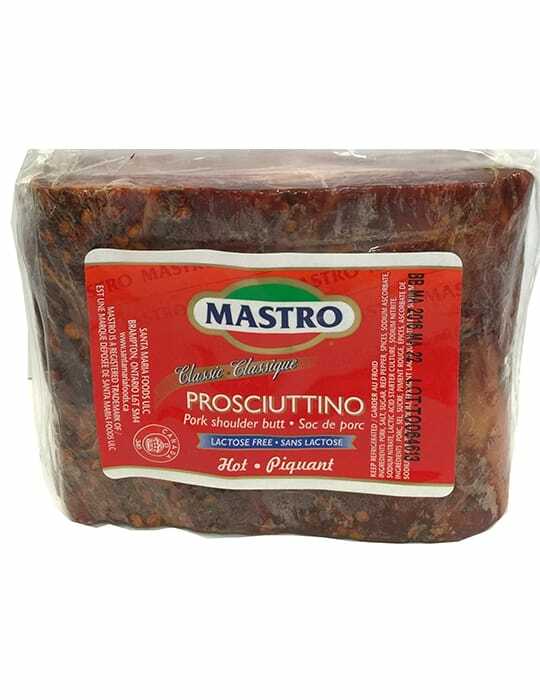 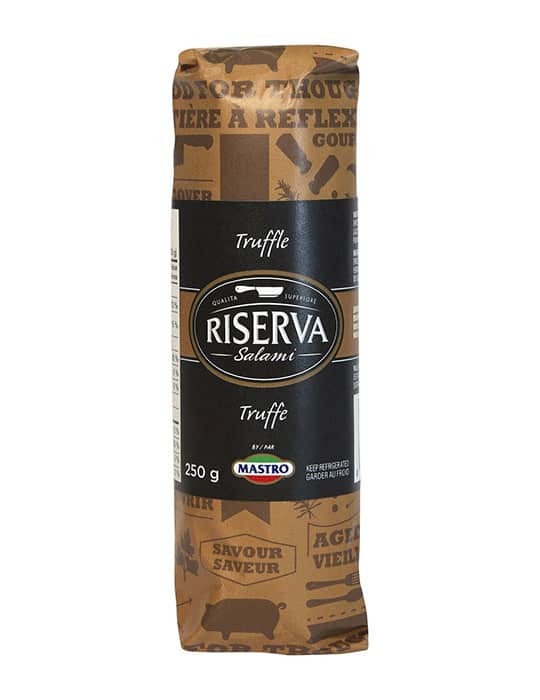 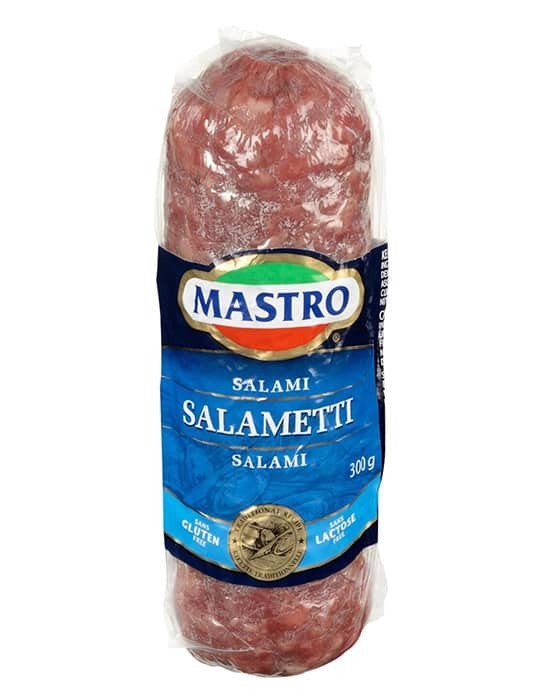 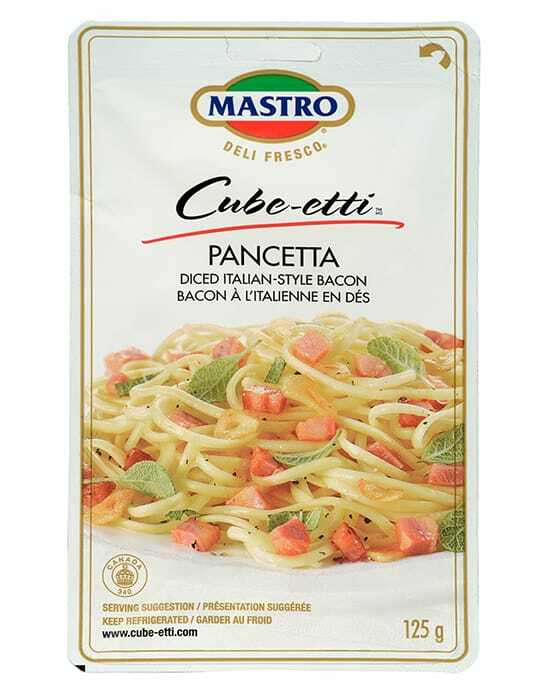 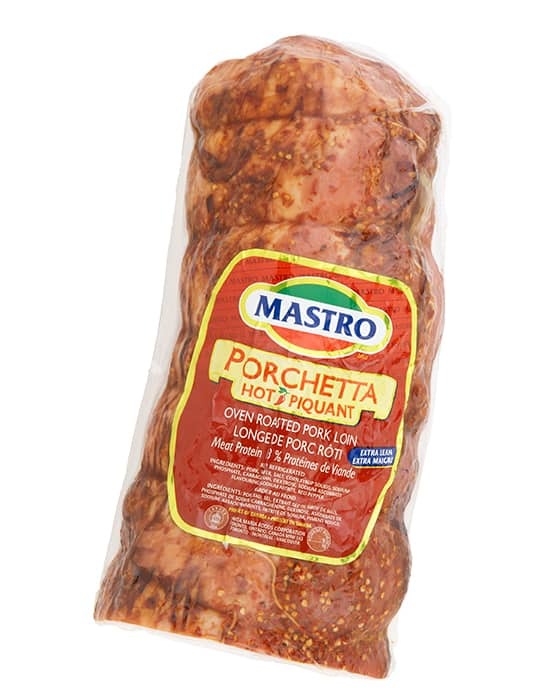 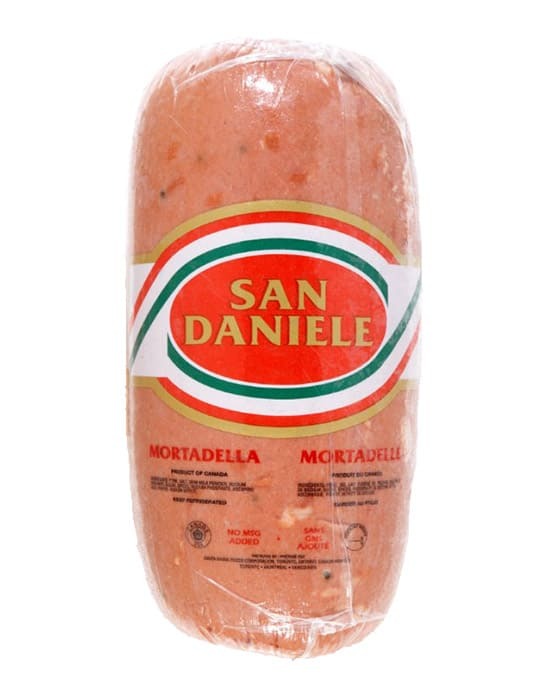 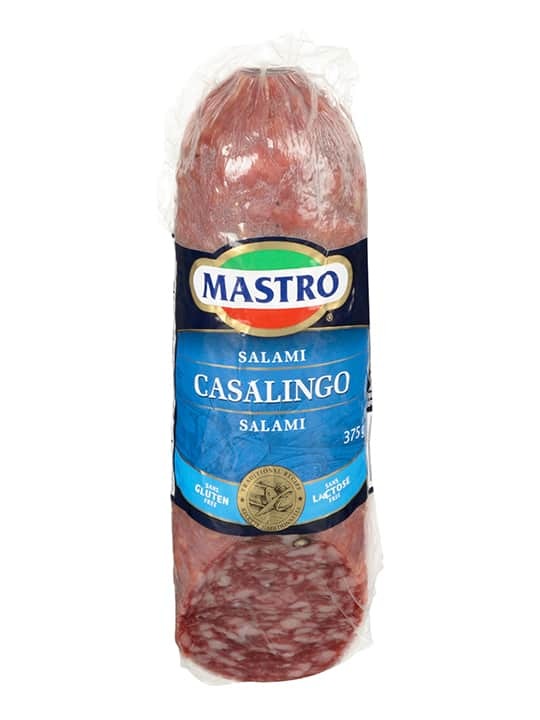 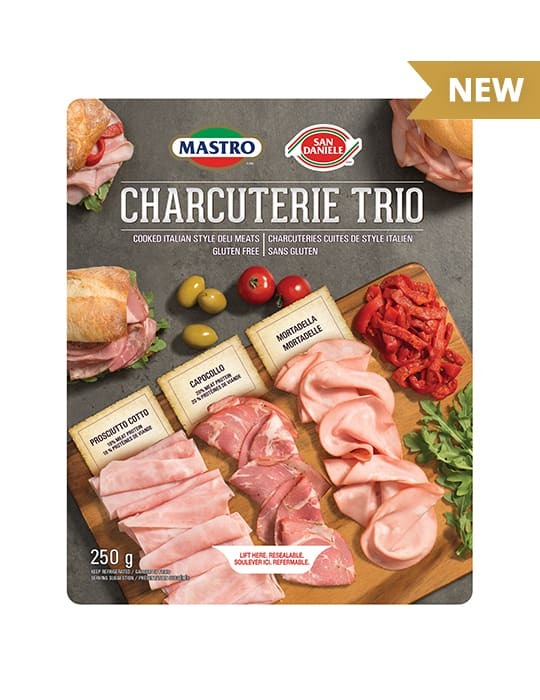 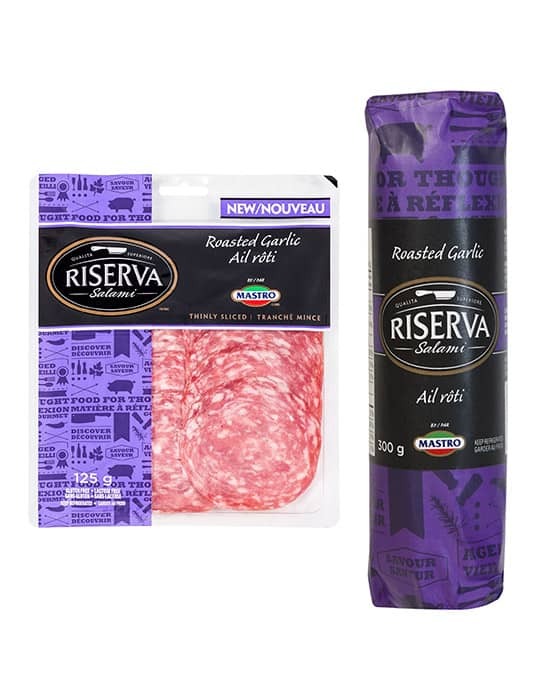 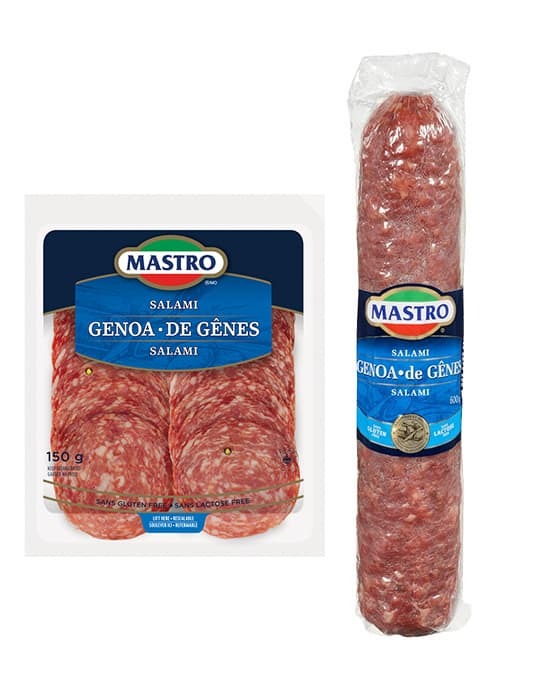 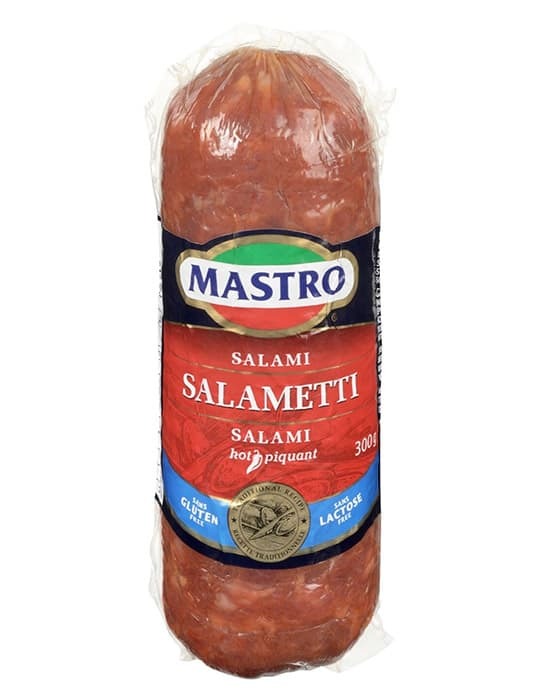 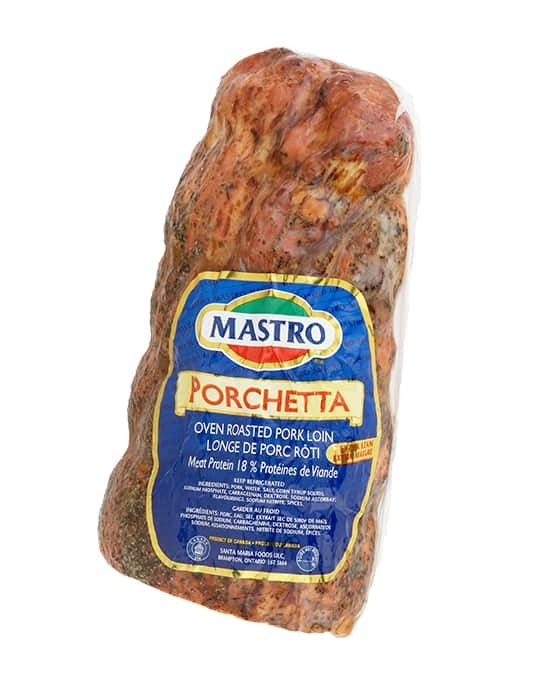 Mastro® and San Daniele® have been providing families with the finest Italian deli meats for decades. 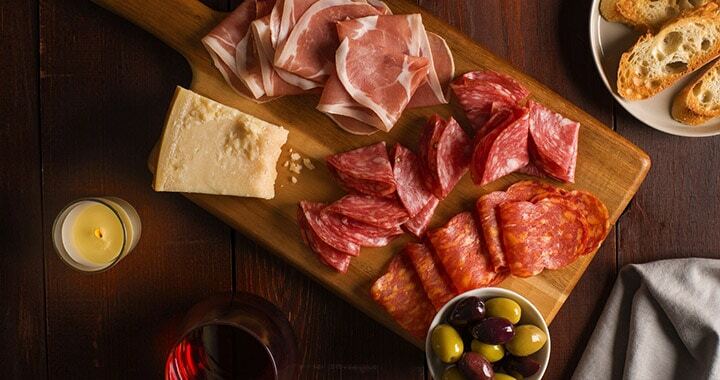 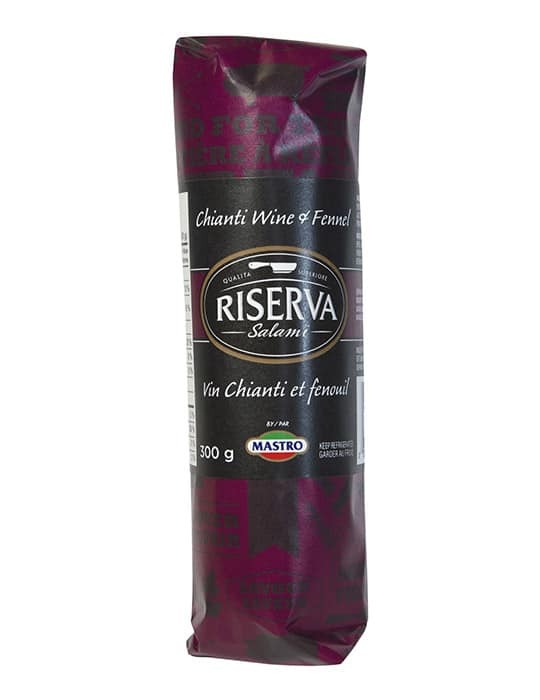 Explore our life’s work and our dedication to making the finest tasting products available. 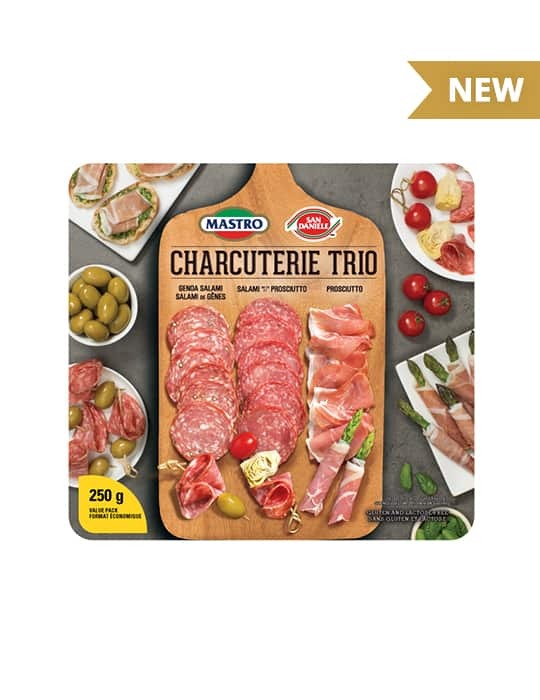 Already have your favourite products? 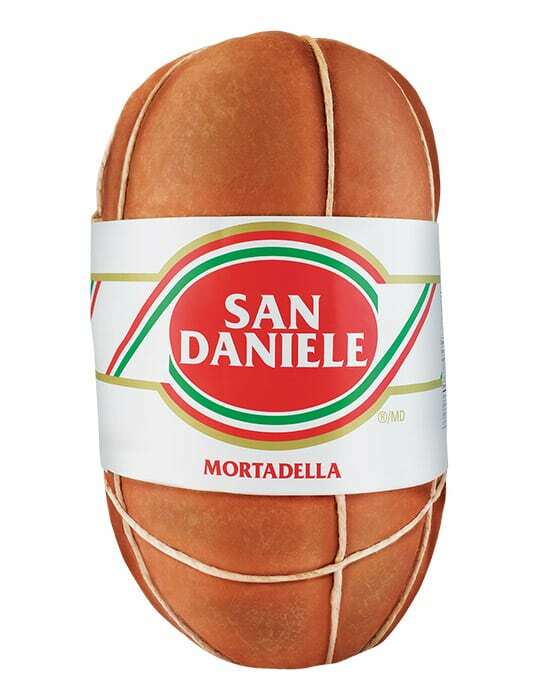 Looking for some inspiration? 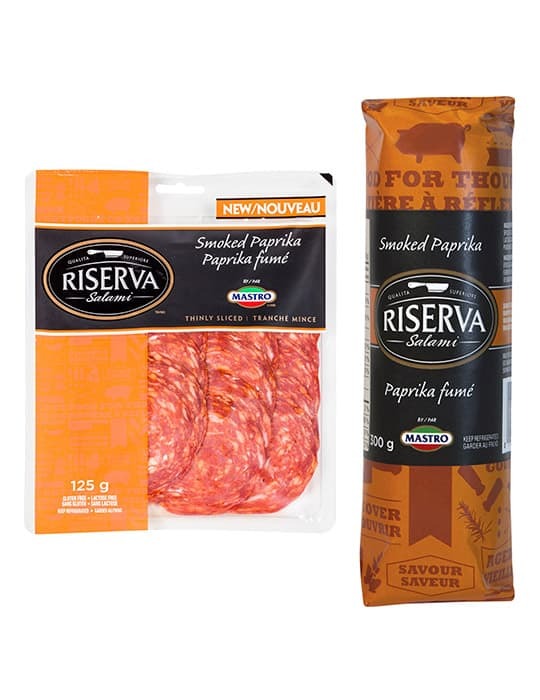 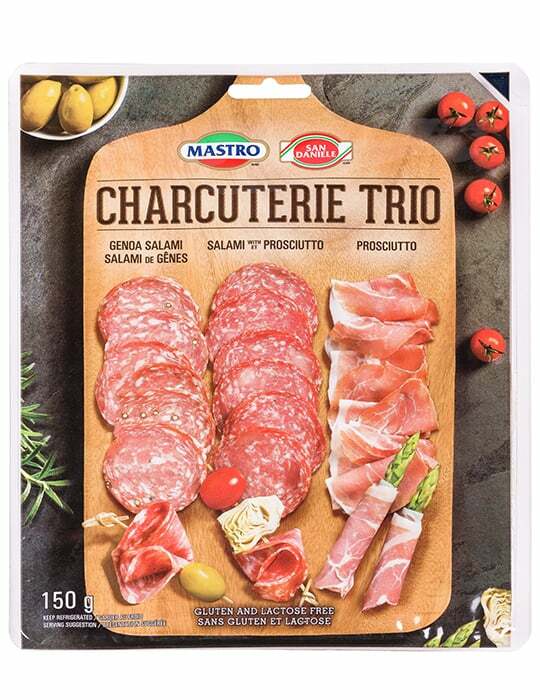 The best thing about charcuterie boards? 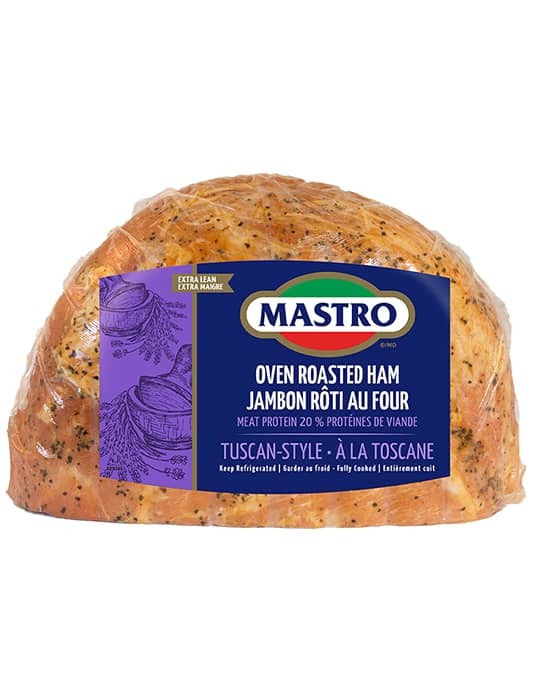 They’re made for any occasion. 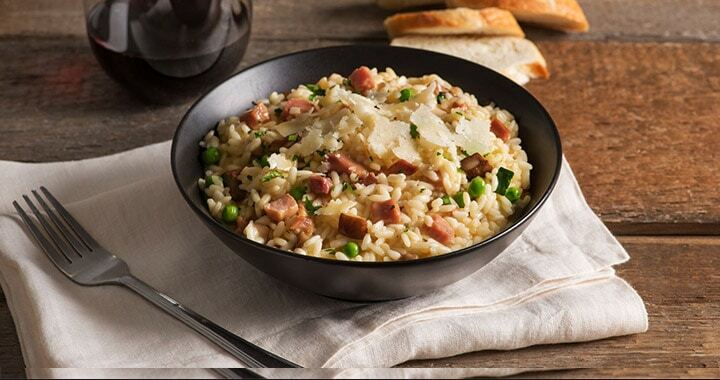 Simple or complex, small or large, for two or many, we’ll help you every step of the way.